If your car’s engine stalls or misfires, it may be symptoms pointing to a faulty or failing ECM. An illuminated Check Engine light is another possible symptom of a problem with the ECU when the computer detects a problem with any of its sensors or circuits. The symptoms may not appear to have any sort of pattern to their frequency or severity. An engine control unit (ECU) or engine control module (ECM) controls a series of actuators on an internal combustion engine to ensure optimum engine performance. The ECU plays an important role in the performance of the engine and any issue with it can cause problems with the overall function of the car. Computer systems in modern cars are getting more sophisticated and can be difficult to diagnose. 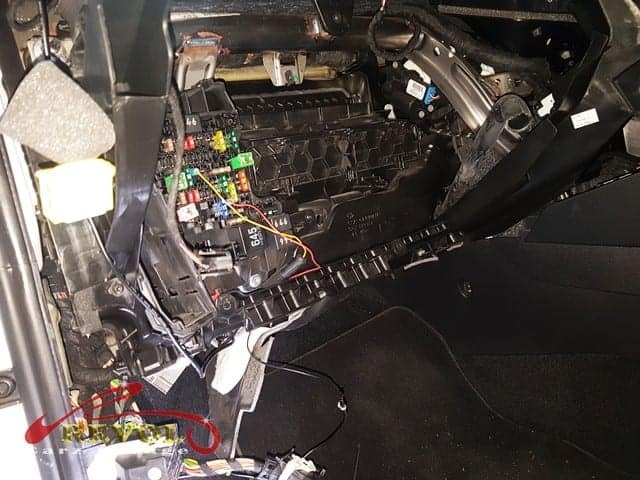 A Volkswagen Golf A7 which experienced an engine misfiring issue arrived at Revol Carz Garage for inspection and our professional diagnosis revealed a faulty ECU module. The issue was promptly resolved with replacement of an original ECU. 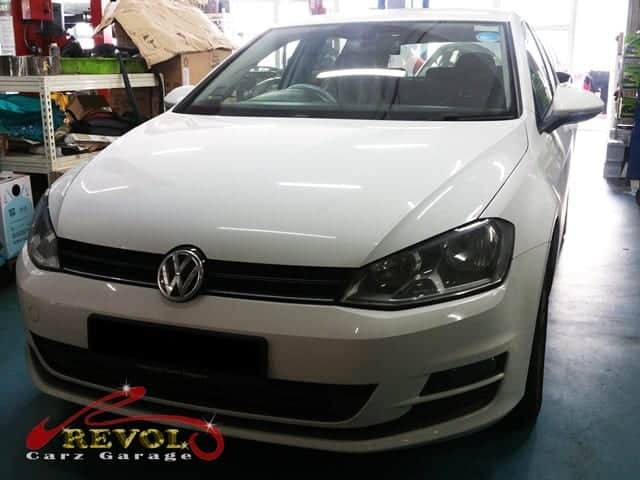 A Volkswagen Golf A7 arrived at Revol Carz Garage for engine misfiring issue. Our updated diagnostic equipment, we found the ECU module was faulty. The picture shows the replacement of ECU Module in progress. 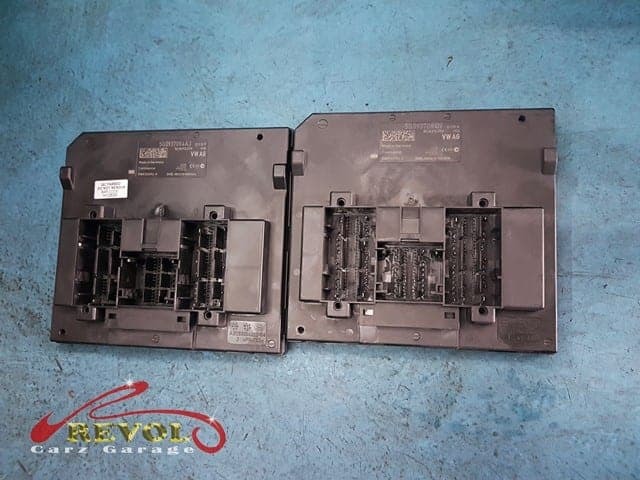 A new ECU module lays side-by-side with the faulty unit.